Is there any option to export data from the system? In Start-up package you are not allowed to export the database. In case after one year of your Startup Package, if you do not wish to continue with the website, we will destroy your database from our hosting servers. 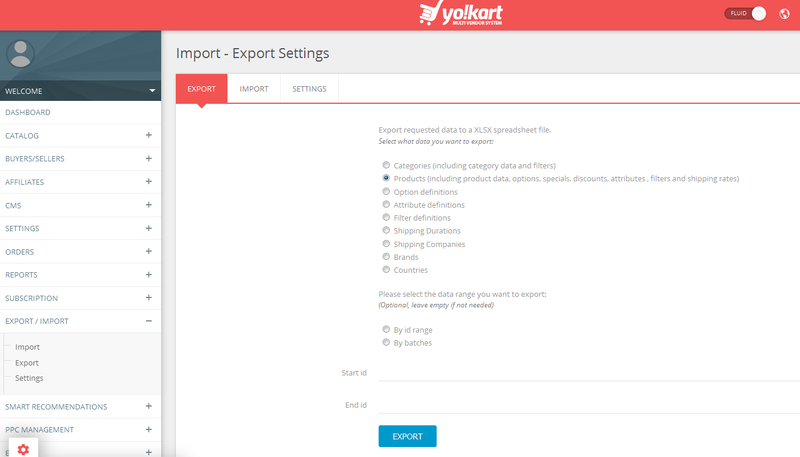 From here you can export your data as per your requirements.